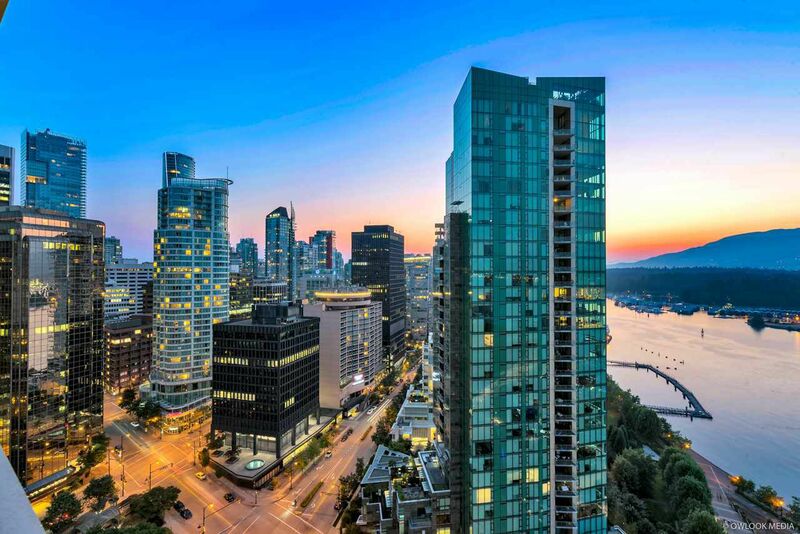 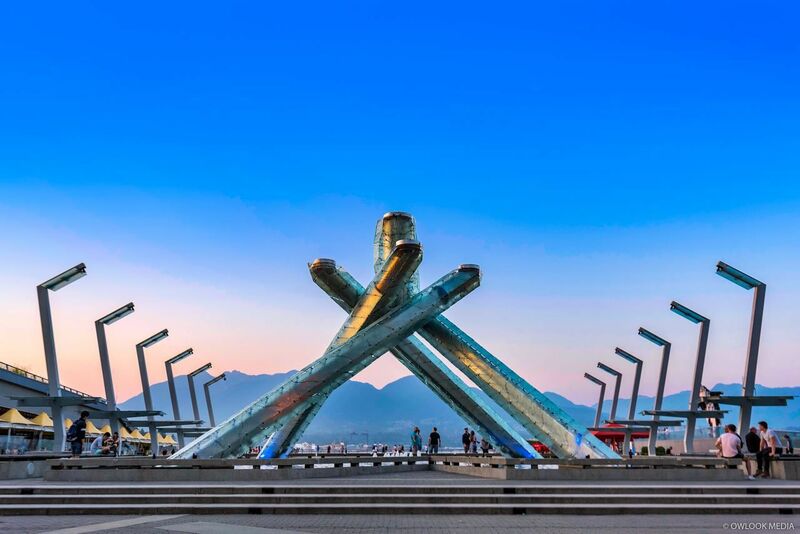 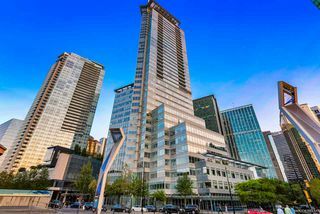 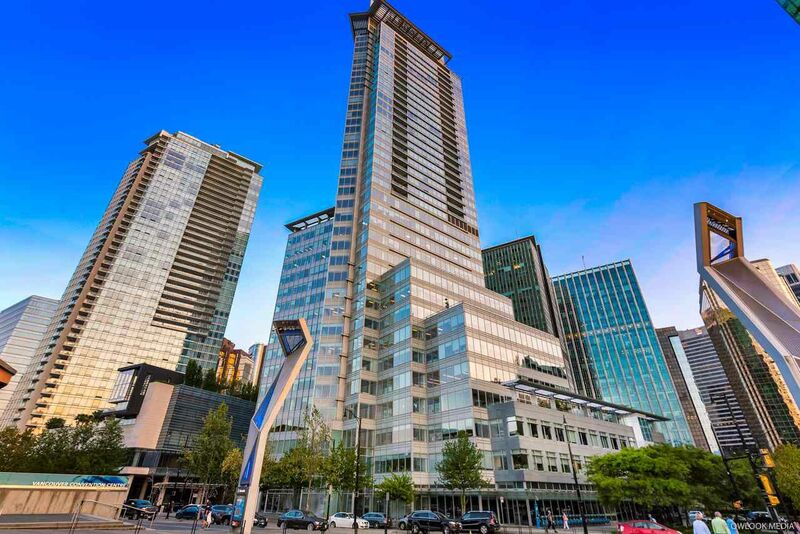 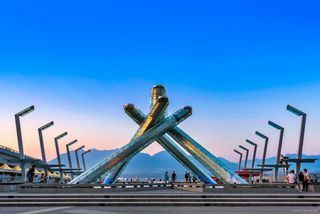 Shaw Tower is a landmark building in the prestigious neighborhood of Coal Harbour. 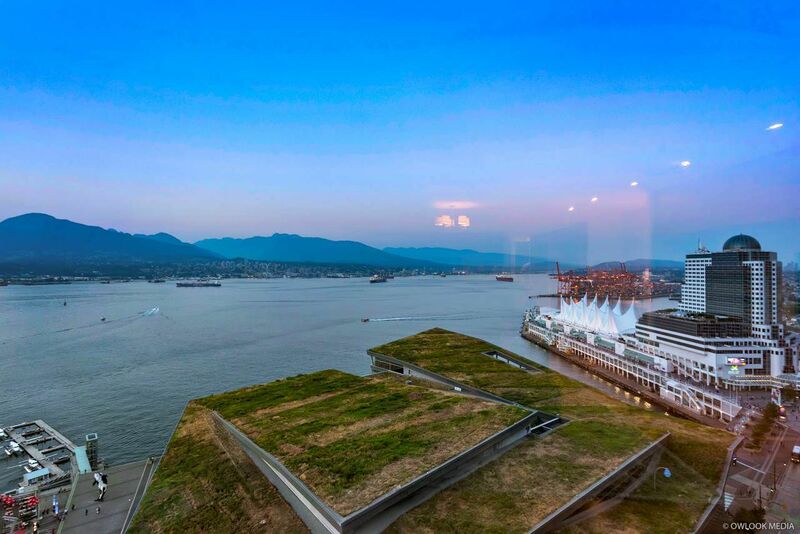 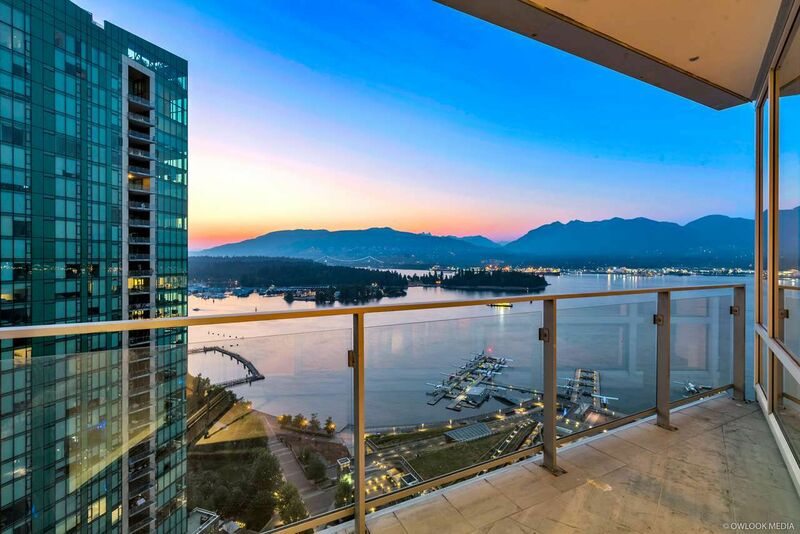 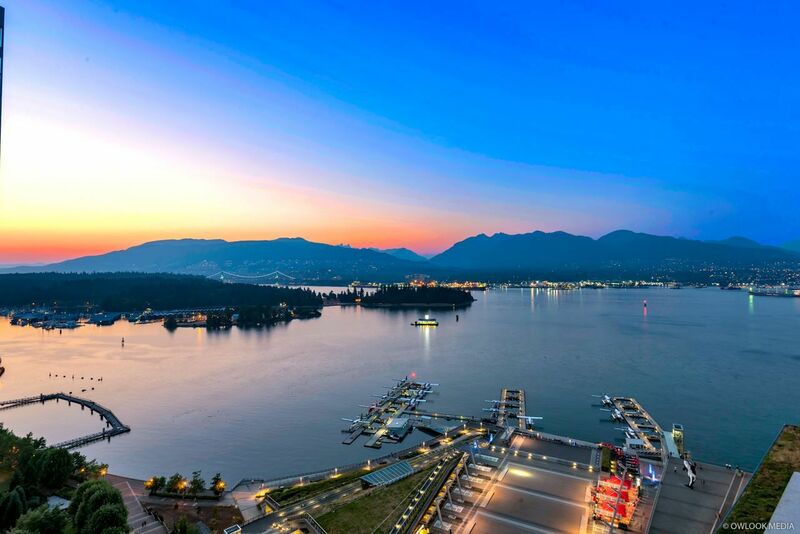 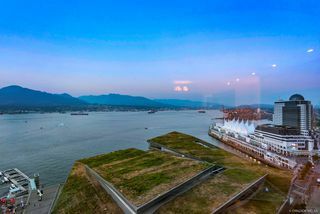 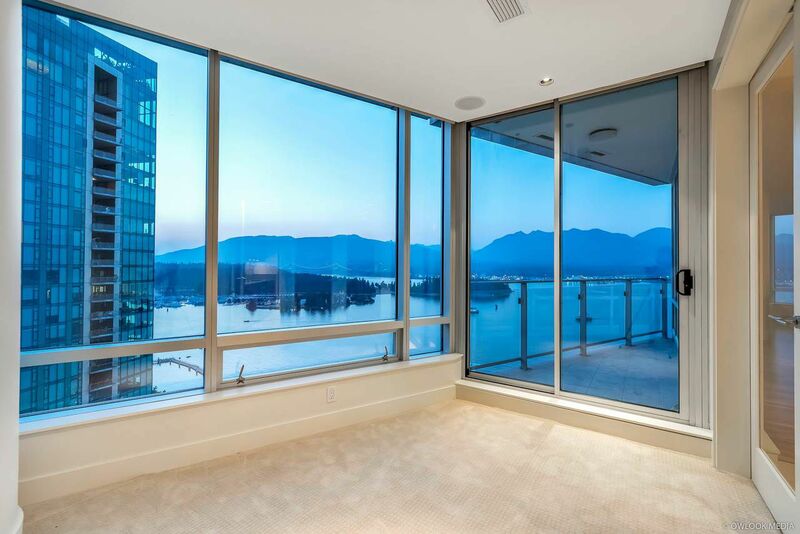 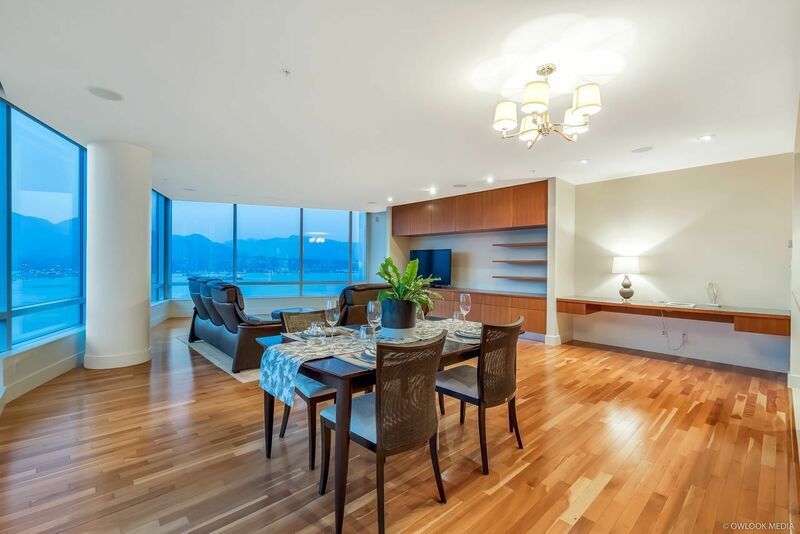 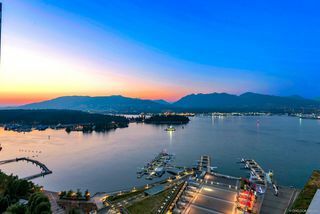 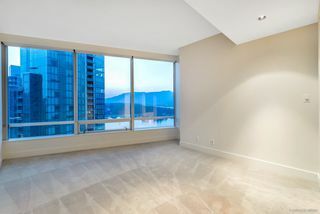 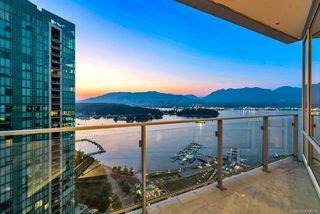 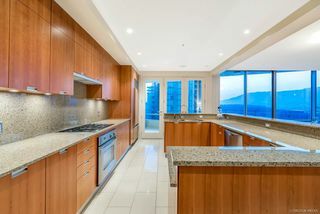 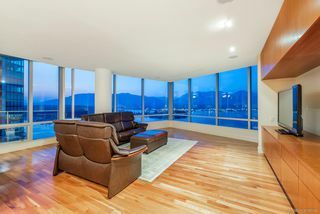 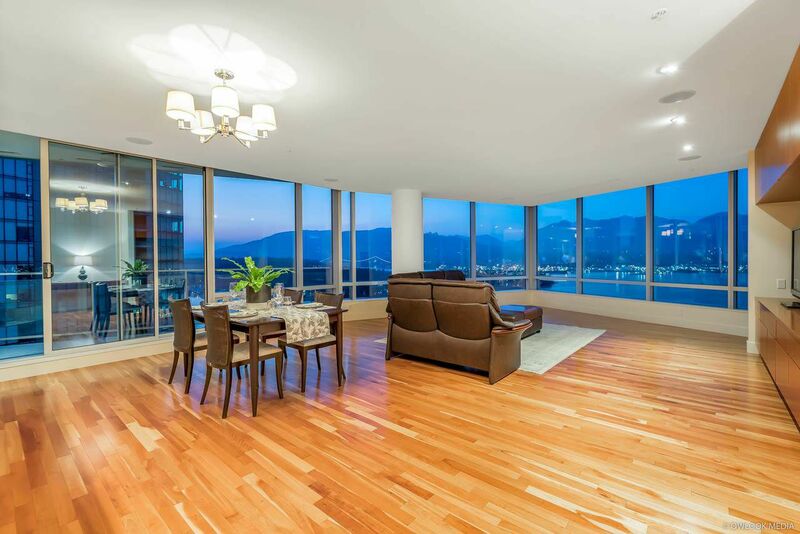 This two bedroom, three bathroom with a den premier waterfront home enjoys unobstructed views of Coal Harbour, Stanley Park & mountains. 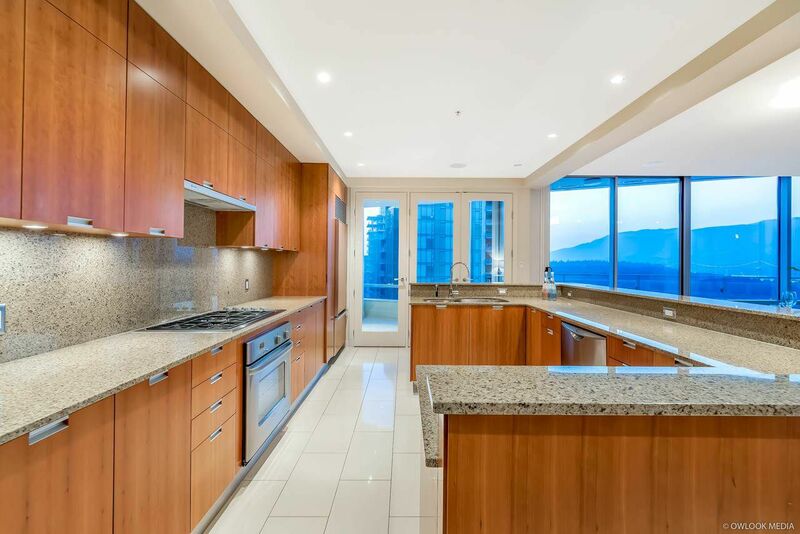 Beautifully finished throughout - Custom cherry - wood cabinets, gourmet kitchen with top of the line appliances, 9' ceilings, air conditioning, radiant heat and Built-in Hi-Fi system. 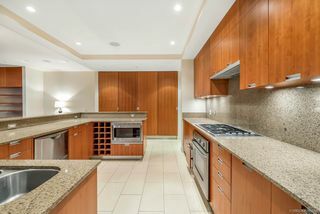 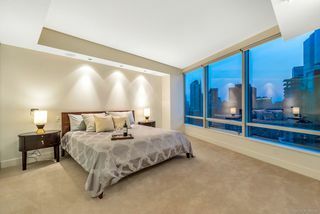 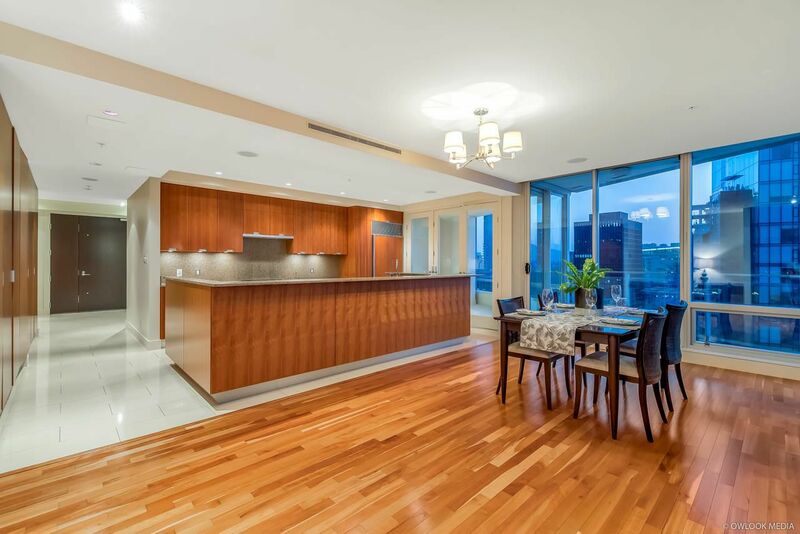 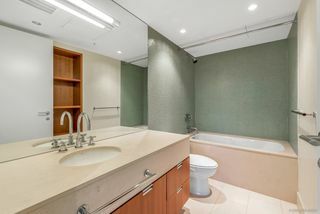 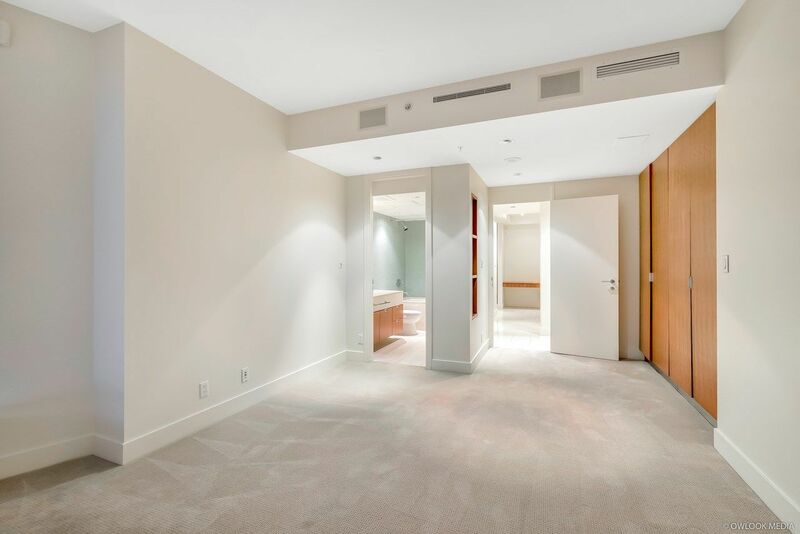 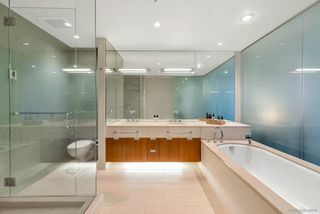 24 hour concierge, expansive gym & live/work designation, 18 seats professional theater room. 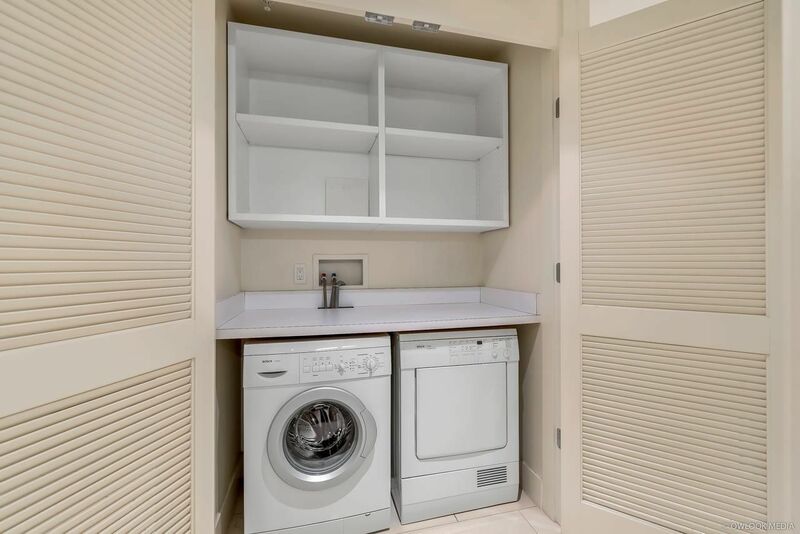 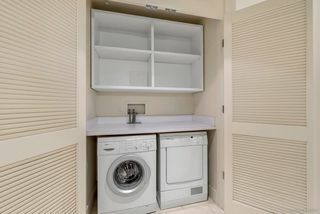 Two side by side parking stall and 1 storage locker. 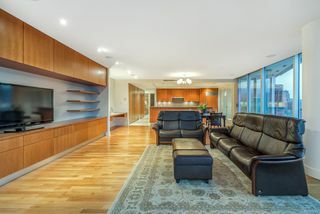 RESIDENCE KEPT IN A GOOD CONDITION AND A PLEASURE TO SHOW! Listed by Ernest Chi PREC* of Multiple Realty Ltd.